Think of this solid blue as a solid investment. 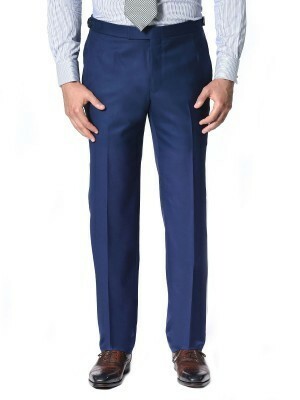 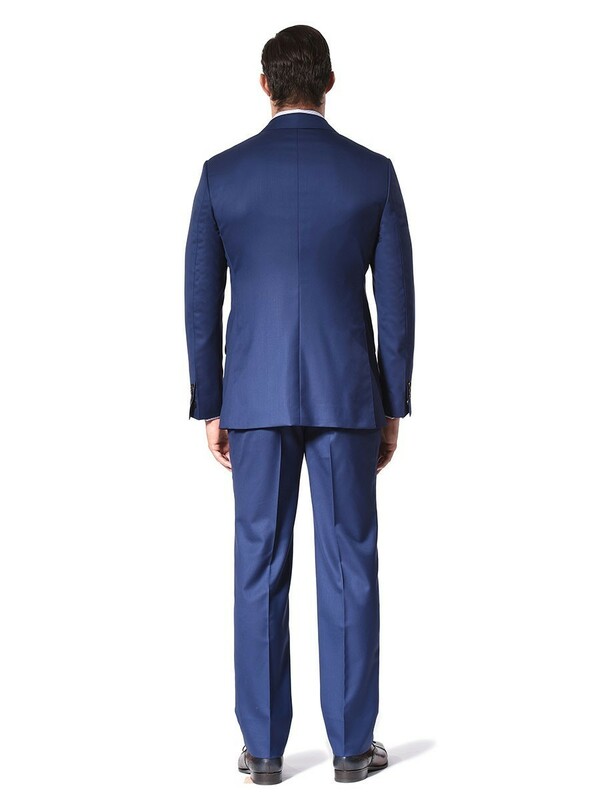 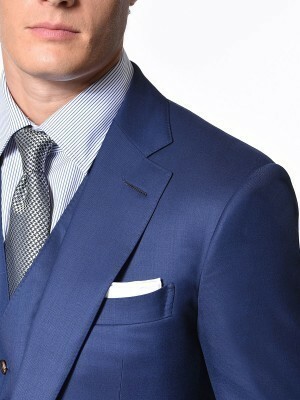 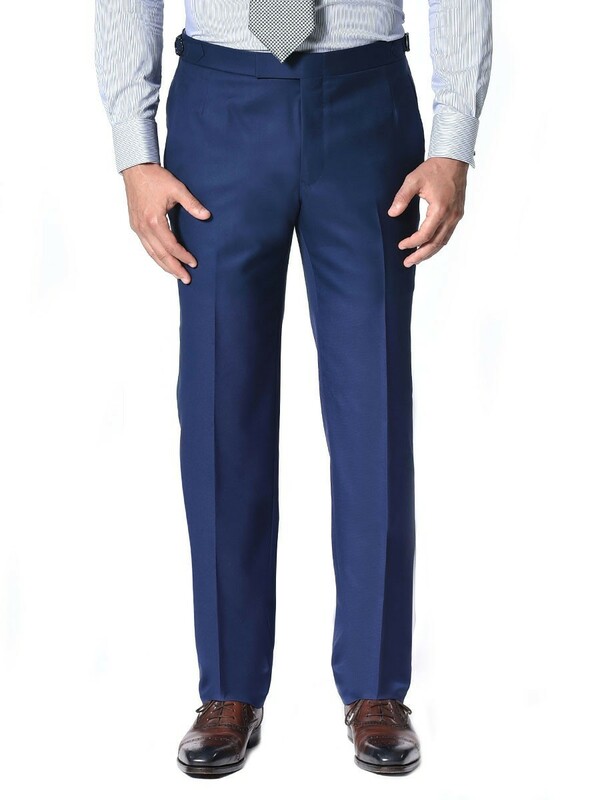 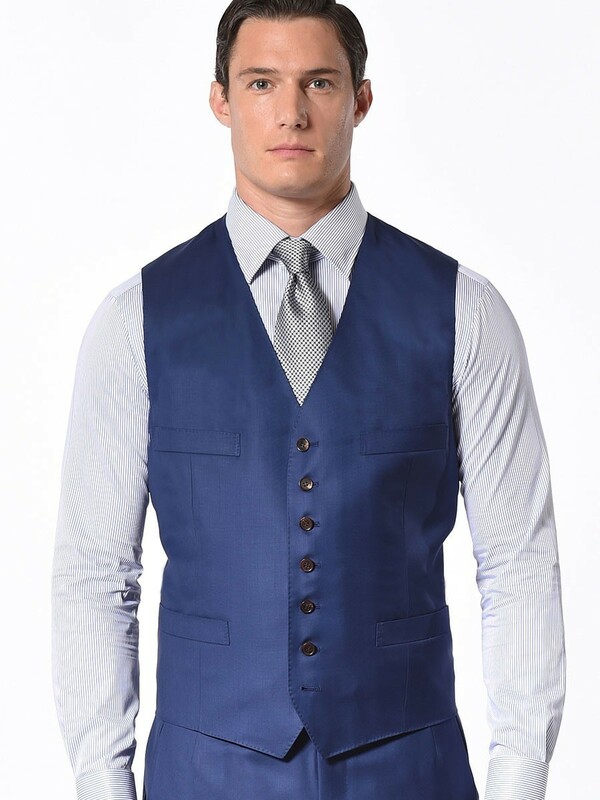 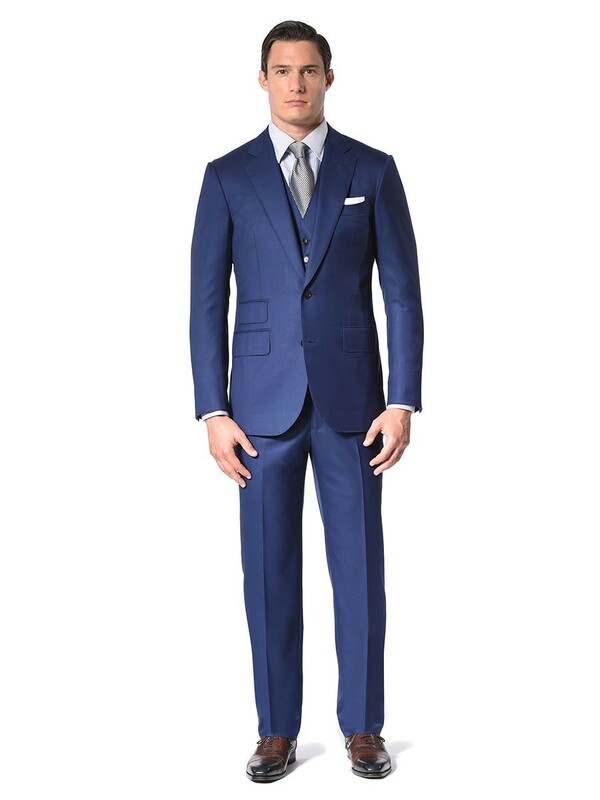 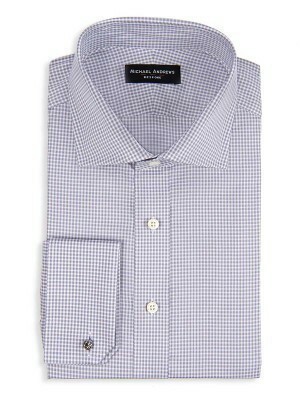 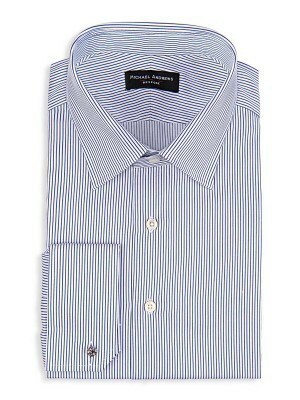 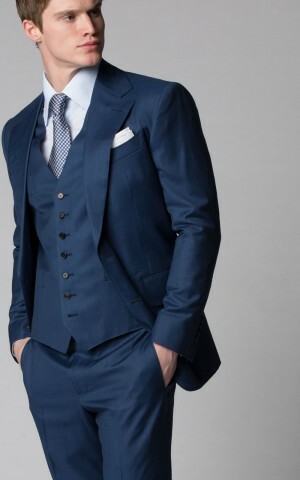 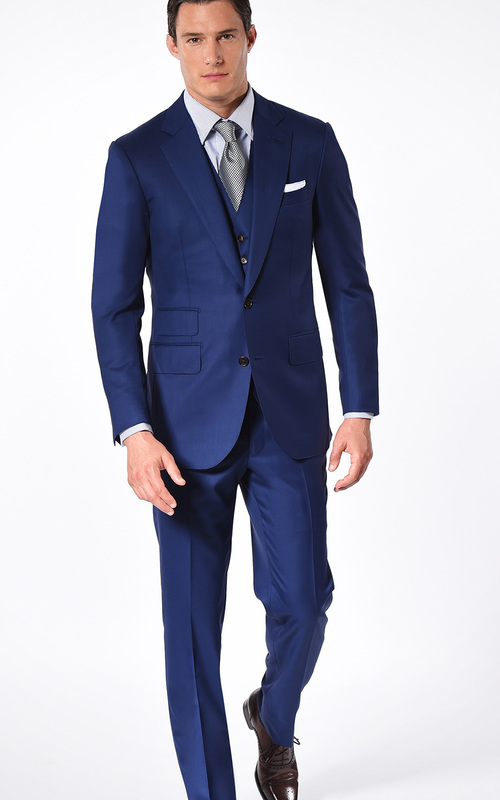 Our Classic 2-button royal blue twill suit features a notch lapel and ticket pocket. 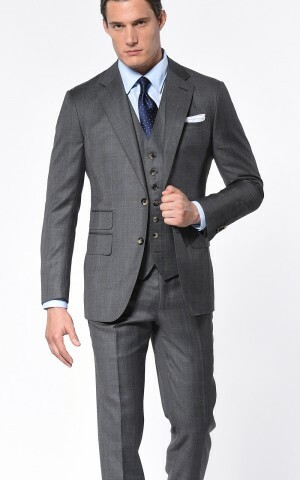 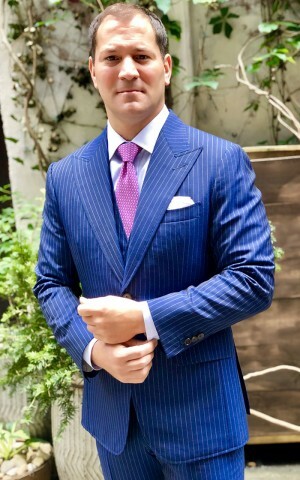 Woven from luxurious Super 110s worsted wool from Vitale Barberis Canonico, this cloth is a more vibrant alternative to the traditional navy suit. 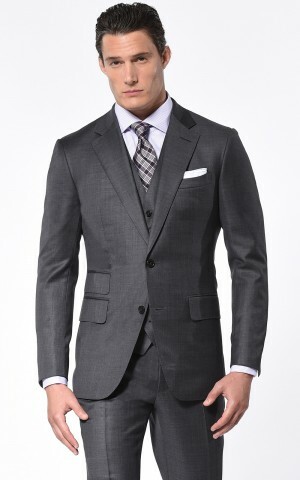 Not only does it wear well, it has endless styling options.